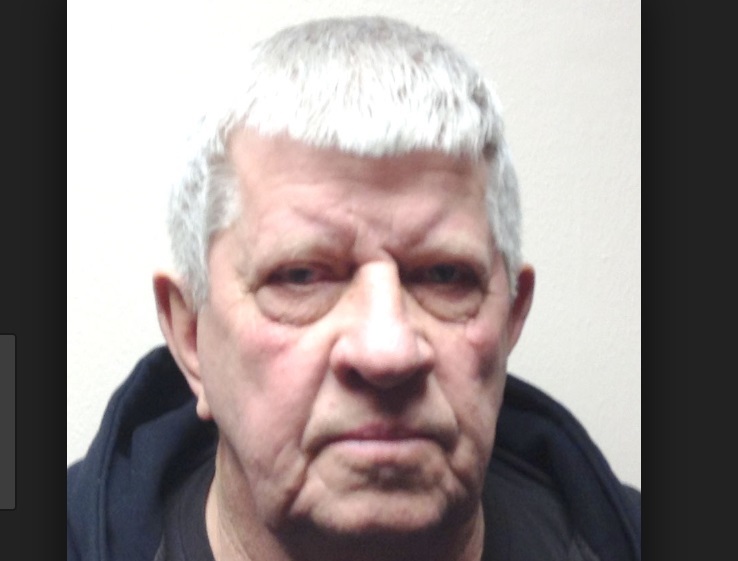 Longtime Jefferson council member Larry Teeples, 77, of Jefferson was arrested Jan. 25 on a charge of extortion after an encounter with Jefferson Police Chief Mark Clouse. Longtime Jefferson City Council member Larry Teeples, 77, of Jefferson has been charged with extortion after allegedly telling Jefferson Police Chief Mark Clouse that he would no longer support the police department in council votes unless officers backed away from enforcement involving his grandchildren. The charge was filed Jan. 23, and Teeples was arrested and released Jan. 25. Greene County Sheriff Jack Williams filed the affidavit in the case. According to the affidavit, Clouse on Jan. 3 asked Williams to document an encounter the previous day when Teeples had come to the law enforcement center to talk with Clouse. Williams and GCSO secretary Karen White had both heard yelling from behind a closed door during the Jan. 2 meeting. Wiilliams saw Clouse tell Teeples to leave the building. After being told to go several times, Teeples complied. White wrote in a statement that she heard Teeples use profanity and complain of a traffic stop that involved his granddaughter. Apparently, an officer had stopped the young woman and searched the vehicle for marijuana. A traffic stop and vehicle search were not listed in the Jefferson Police Department’s daily reports in the days leading up to the confrontation. Williams told Teeples his statement to Clouse met the definition of extortion under the Iowa Criminal Code. Williams offered to reschedule the interview if Teeples wanted an attorney present. Teeples said he didn’t need an attorney and would resign from the council if that’s what Williams wanted. Williams responded that all he wanted was to hear from Teeples what had happened. Teeples is not a member of the city council’s law enforcement committee. At the Jan.22 council meeting, Teeples voted in favor of a recommendation to hire Cole Jackson as a patrol officer. Teeples was appointed to the council to fill a vacancy in September 1992. He was elected to the council in 1993 and has served continuously since then. In recent years, three of his grandchildren have been charged in Greene County on charges ranging from disorderly conduct to possession of marijuana. Extortion is a cladd D felony punishable by up to five years in prison. In Iowa, a person convicted of a felony is not eligible to serve on a city council. Teeples did not return a telephone request from GCNO for a comment.